The Potomac River Guide has details on more than 600 historic and recreation sites along the Nation's River. To start exploring, visit our interactive maps or browse the sites. Rock Creek Cleanup: For details, select this link. 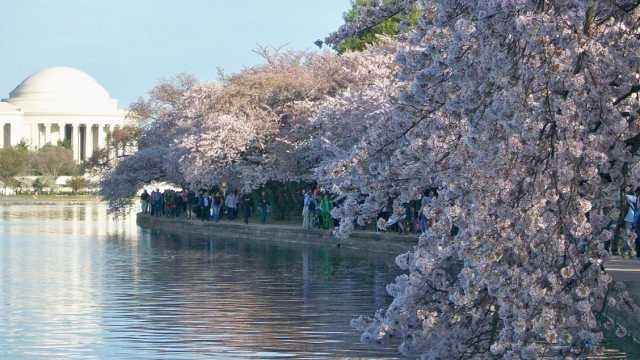 The Tidal Basin's cherry blossoms bloomed right on schedule this year and should be the focus of the mall area throughout early April.